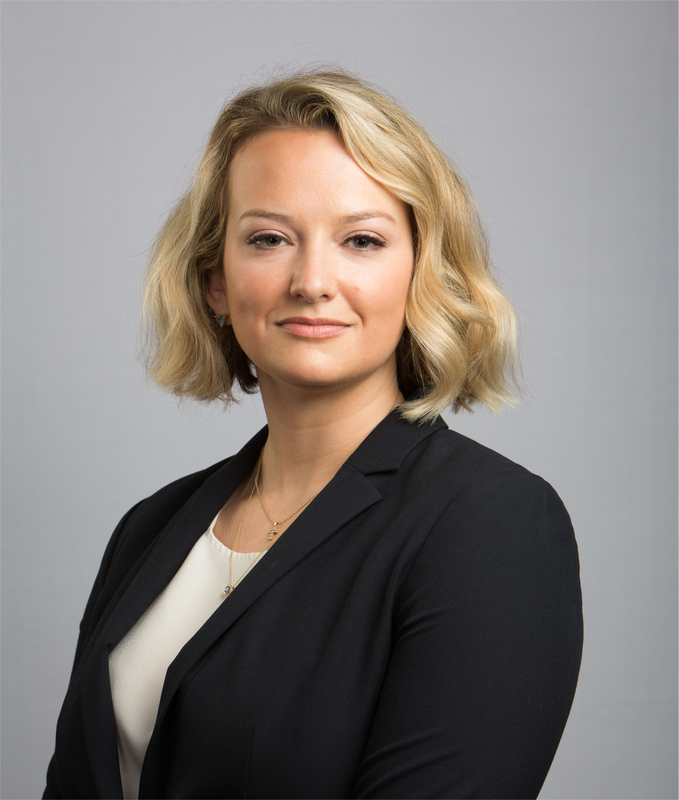 From clerking throughout her attendance at South Texas College of Law at a boutique oil and gas law firm and one of the most well respected construction law firms in Houston, to winning more than $15 million in trial verdicts, Meghan’s experience is extensive. Meghan’s legal practice currently focuses on energy, construction, industrial services, transactional and corporate matters. She began her litigation practice focusing on professional negligence, with an emphasis on legal malpractice, labor and employment law, ERISA, and general commercial liability. Now, she manages a range of legal practices ranging from complex commercial litigation and transactions to oil and gas title opinions. As a Houston native, Meghan pulls from her diverse background, including classical piano, studying professional music at Berklee College of Music, philosophy and political science to enable her to conceptualize clients’ problems from the most creative perspectives.